Buying a home can be one of the most important and rewarding experiences most of us ever have; it can also be one of the most challenging. If you’re buying for the first time, the process may seem overwhelming. Even if you’ve bought a home before, every move is different, and presents new challenges. Assembled below are some helpful resources to guide you through the buying process. 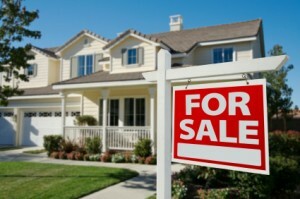 Selling your home can be one of the most important decisions in a persons life. When selling a home there are a million details to be handled and many more that should be done in order to get you the highest price with the least inconvenience. Nothing should slip through the cracks when selling your home. Whether this is the first time you have sold your home or you have sold a home before every sale is unique and has its own challenges. Assembled below are some helpful resources to guide you through the selling process.